Roads endanger wildlife and human life. Wildlife collisions, especially involving larger animals, damage our vehicles, and can also injure and sometimes kill us. Since wildlife corridors are cut off by impending urban sprawl and criss-crossing networks of cement and pavement, wildlife have no other choice but to make use of our highways. Driving to work in the morning now means we share the road with turtles, raccoons, and deer. Not only are wildlife collisions occasionally fatal, but they are also costly. Every year, nearly 40 million dollars in property damages from 14,000 wildlife collisions happens in Ontario alone. How do we balance a burgeoning human population, and subsequent development, with environmental impacts? How do we reduce costs to the environment, damage to property, and avoidable mortality? The answer to these questions is ‘Road Ecology’–an evolving field that studies the interactions of wildlife and the environment with our roads. Previously in Ontario, little thought was given to environmental or wildlife impacts when designing and building roads. However, as both human populations and the knowledge of our impacts increase, so do our opportunities for better road design. This has led to research into low-cost, but highly effective solutions to mitigate impacts to and from wildlife. A variety of strategies have been developed that can be employed, depending on a given situation. Each situation will have a unique set of circumstances that must be considered: What wildlife species are most abundant in a location? Are there wetlands surrounding the road? Is there an abundant local deer population frequently crossing the road? Roads can be attractive to certain wildlife species. 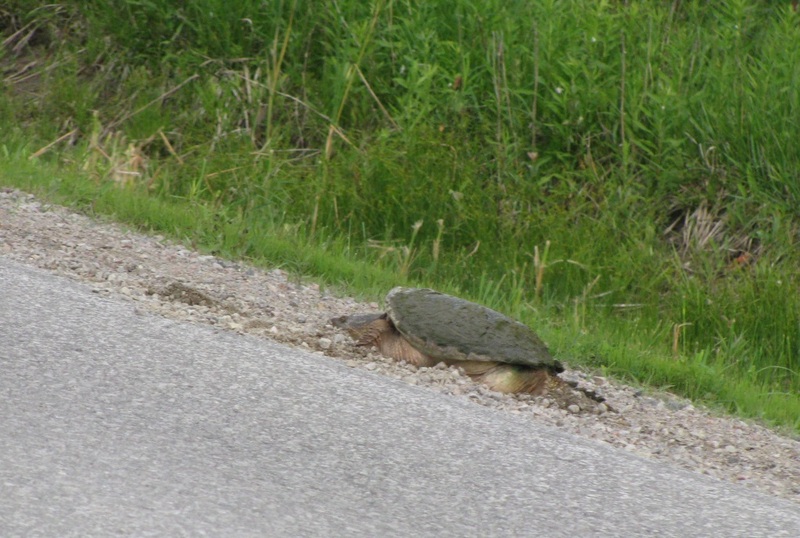 Snapping turtles often use gravel road shoulders to nest, and snakes are attracted to warm surfaces for regulation of body temperature. On the other hand, roads cause avoidance effects in some wildlife; some forest birds will not cross large openings, and a forest fragmented by roads deeply impacts their living space. Many of us have seen dead turtles and snakes on roads, and it is well documented that forest birds are less abundant where woodlots have been fragmented and reduced in size, often partly due to the effects of roads. The building and use of roads leads to fragmentation of natural areas, interruption of wildlife migratory routes, and direct mortality to wildlife though collisions with vehicles. 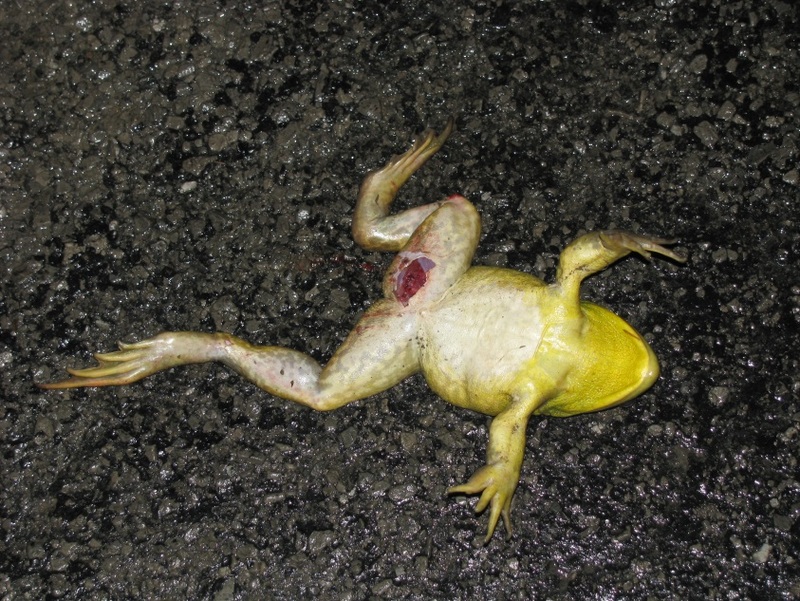 Depending on the species of wildlife involved and their life history characteristics, road mortality can have major impacts on local populations: especially vulnerable populations are the herptiles like turtles, snakes, frogs and salamanders. Since development significantly impacts migrations of local wildlife, wildlife resort to crossing our roadways, and can occasionally become an unwitting cause of human mortality; for example when collisions occur with larger animals like deer, or when drivers lose control reacting to an animal on the road. Within Halton Region and the GTA, the pace of development has been high in recent years, with several residential and industrial developments springing up and some major road extensions and reroutes being planned and constructed. This has spurred cooperation between agencies (local Municipal and Regional planning authorities, Conservation Authorities and the Ontario Ministry of Natural Resources and Forestry) to incorporate road design elements that are more wildlife friendly in priority areas. Indeed, several of these local agencies are actively engaged in road ecology studies and development of strategies to reduce impacts. Local planning policy updates have been implemented in Halton Region, that include the development of a Natural Heritage System (under Regional Official Plan Amendment 38) with an emphasis on maintaining connectivity and linkages in the landscape, and the Town of Oakville is developing a Road Ecology Strategy. Conservation Halton is also actively collecting data on various culverts and bridges in the watershed and how they relate to wildlife crossing. Depending on a given sites specifications, we can recommend several low-cost but effective methods to mitigate wildlife collisions, and reduce environmental impacts. These can include signage to alert motorists to vulnerable species on certain stretches of road; wildlife fencing (both to exclude wildlife from dangerous areas and to guide wildlife to a safer crossing site); and specially designed culverts and bridges; these mitigations are often applied in combination. In certain cases a road can be seasonally closed to allow for wildlife migrations. A local example of this is King Road in Burlington, which has been annually closed to traffic in the spring since 2012 to allow the Endangered Jefferson’s Salamander to complete its migration to breeding ponds. Though the design and implementation of these mitigations is a relatively new thing in Ontario, they have been employed in other areas for several years, for example Banff, Alberta and several European countries. You can see a recent, and local example of specially designed culverts and wildlife exclusion fencing in our watershed off of Tremaine Road and Main Street on the west side of Milton. The wildlife fencing guides herptiles and smaller mammals like raccoons away from potential high traffic zones and into crossing culverts, and larger culverts with guiding walls and dry banks are present to provide passageways for bigger wildlife species like deer and coyotes. In fact, we observed raccoon droppings in a crossing culvert during a recent site inspection. This exciting observation shows us that animals are already using the wildlife culverts—even while the culverts and fencing are still under construction. Future study and monitoring of these mitigation efforts will be important in determining their effectiveness. Our hope is that resourceful and easy to enact solutions like special culverts and fencing will protect our natural heritage, and balance the needs of wildlife and us. Wildlife is coming back. Volunteers and staff of Conservation Halton were busy this past fall restoring protected wetlands. We need to protect our wetlands because healthy wetlands are resilient in the face of climate change and development. Staff at Conservation Halton are dedicated to preserving and protecting our natural heritage through shoreline planting, wetland planting, and building fish habitat on our protected wetlands like Kelso Quarry Lake. This past autumn the Watershed Restoration team and volunteers worked together on four separate occasions to restore wetlands in order to encourage biodiversity to thrive. Their efforts are already paying off! An Eastern Newt, in eft stage, was recently spotted by staff on the shoreline of Kelso Quarry Lake. Newts aren’t necessarily an indicator species, but they are a healthy sign of high quality water. Newts breathe through their skin which means that newts will not thrive in a less-than-ideal wetland environment. At Kelso Quarry Lake, Conservation Halton staff and volunteers have been busy building fish habitat structures. A natural lake, in this area, would have features such as fallen trees, stumps, branches, and leaves within the lake and on the shoreline. Since Kelso Quarry Lake isn’t a naturally formed lake, we have to introduce those missing features, in the form of habitats, into the lake. The habitat structures, built by volunteers and staff, will provide places where spawning fish can lay their eggs, and juvenile fish can hatch. Thirty volunteers came out to create the structures by building log cribs out of cedar logs, brush, and Christmas trees. Instead of letting Christmas trees go to waste, we put them back into use in nature. The log cribs are stood up vertically. This placement is necessary to provide different heights for different fish uses. We will install the structures at a later date near areas where fish spawn. Did you know a ‘shoal’ is a collection of rocks and sand where fish lay their eggs? Volunteers also planted 1300 trees and shrubs on the Kelso Quarry Lake shoreline. Trees provide cover and also keep the temperature of the water cool. The trees help more wildlife than just the fish taking cover in the water. Other wildlife will hide from predators under the tree branches, and drink from the water. The trees also naturally support the food chain. Invertebrates eat on the fallen leaves and twigs and then the fish feast on the invertebrates. Shoreline vegetation is so important and supports the overall health of the ecosystem. Shoreline planting, and fish habitats are not the only measures to restore the wetlands. The wetlands need aquatic plants to feed and shelter juvenile fish, and other critters like the Eastern Newt. Before the volunteers and staff planted the wetland with over 3000 aquatic plants, the wetland was dominated by an invasive and aggressive species: the Common Reed (also known as phragmities). It was a monoculture, and monocultures are bad news for biodiversity. Now the wetland has ten different native species. We used a special matting made of coconut fiber to hold the plants in place during the winter. Not only does the matting provide the plants with stability, the coconut fiber is biodegradable and will decompose over time. It was amongst these plantings that staff discovered the Eastern Newt mere months after the wetland was planted. There are profound and real benefits to wetland restoration, especially in the face of climate change. By taking care of our wetlands, they will take care of us. Wetlands absorb the water from severe storms and are a major component of the groundwater system: the fresh water we drink and use every day. Clean, high quality water affects Eastern Newts, and us. Thank you to the wonderful volunteers and staff who work so hard to restore our wetlands. Conduct a scientific study in your own backyard. By setting up a rain gauge on your property, you can measure the precipitation throughout the year. Gardeners will love being able to see how the rain affects their gardens; farmers will be able to better predict when rain falls on the crops, and landowners will develop a greater awareness of the environment they live in. If you set up a rain gauge, you can also participate in a large data collection, data that even we use here at Conservation Halton. The Community Collaborative Rain, Hail, and Snow Network (CoCoRaHS) is a non-profit organization that collects and provides high quality weather and precipitation (rain, hail and snow) data through a network of volunteers. As a volunteer, you’re directly contributing to a public information resource for education, science, and policy. It’s participation through precipitation! Local volunteers, like yourself, set up rain gauges, and the gauges are connected to the CoCoRahs network. Measurements are taken using these rain gauges and the precipitation information is entered into a large database of a network of rain gauges on the web. By setting up your own rain gauge, the data you collect will be made available online to all members of the public and is presented in a map or table format. You’ll immediately be able to see the measurements and trends online! Similarly, the data that others enter is also shared and made available to you. Eventually, the data collected through the network will likely be used in important studies related to climate change. It’s crowd-sourcing the collection of precipitation information for the benefit of all. Conservation Halton supplements our rainfall data with the data collected from these rain gauges. The more rain gauges out there in the watershed, the more information we can use for our storm models. Engineers are better able to predict the impacts on the wetlands, creeks and flood prone areas within the watershed. The original rain gauge network we built was based on the assumption that the most severe storms we would be forecasting for would be hurricanes. Because of climate change, we’re now seeing a difference in the types of storms in the watershed. Storms previously dispersed across a broader area; but, now the data shows that storms have become more convective in nature. More storms of a convective nature mean that rainfall is more localized and intense, and harder to predict. Having a higher density of gauges in the area allows us to record more rainfall data to confirm and assess the spatial distribution, and also the severity of various storms. Staff at Conservation Halton set up a rain gauge this past week. Families, Teachers: this is a great way to connect education and the environment! Students and children will learn every time it rains, and develop a greater awareness of the environment and weather patterns. They’re also truly contributing to a growing body of data with real-life implications. The fourth annual Halton Forest Festival took place in October and reached more than 3,000 people between the four education days and the public day. The festival aims to inspire youth and engage the community about the benefits and importance of our local trees and forests. The educational portion took place October 15, 16, 19 and 20 at Rattlesnake Point Conservation Area with 1,200 grade 6 and 7 students participating, as well as more than 300 volunteers, including high school students who helped deliver the activities. The Forest Festival education event presented 26 different activities to complement in-class learning with curriculum-linked outdoor, experiential education for students. The activities covered six themes, Biodiversity and Species at Risk; Climate Change; Forest Ecosystems and Interactions; Forest Resources; Stewardship and Conservation; and Urban Forestry. The Halton Forest Festival also featured a Public Day on Sunday, October 4 during the first weekend of Conservation Halton’s popular Fall into Nature Festival. The Public Days featured children’s activities, bird house building, a cross cut saw demonstration, children’s tree climbing, archery, as well as guided hikes through the amazing forest at Rattlesnake Point. More than 1,800 people visited Rattlesnake Point on the public day. To find more information on the Forest Festival Public Days, including all the activities, visit www.haltonforestfestival.ca/publicday. 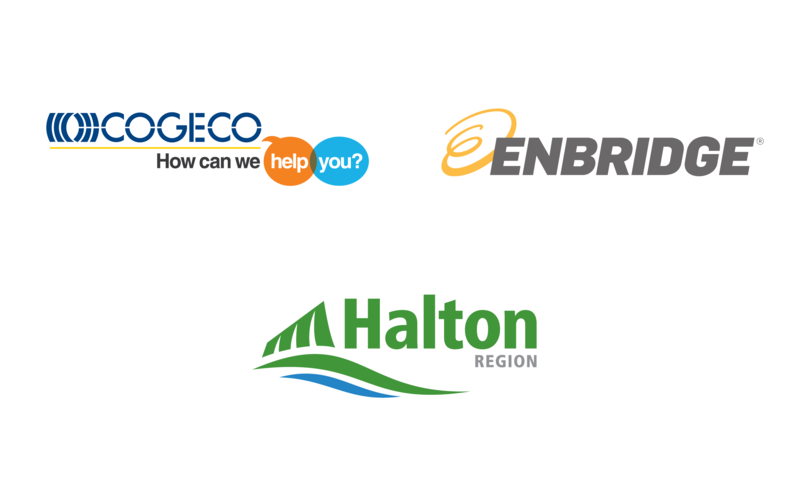 Aird & Berlis LLP, Baker & McKenzie, Borden Ladner Gervais, Town of Halton Hills, Hicks Morley, Hydro One, Town of Oakville, Thomson Rogers and Union Gas. The festival has five levels of sponsorship and more information can be found at www.haltonforestfestival.ca/supporters. Conservation Halton is a leader in outdoor environmental education with between 50,000 and 70,000 students of all ages participating in programs like the Halton Forest Festival. More information is available at the Forest Festival website, www.haltonforestfestival.ca. “The great aim of education is not knowledge but action,” Herbert Spencer (English philosopher). The Halton Children’s Water Festival (HCWF) was launched in 2006 with the intent to teach elementary school children about water, and also inspire them to be stewards of this most precious resource. The water festival does this by teaching children about water through activities which engage them in a fun and interactive way. This past week (September 30 to October 2) the HCWF celebrated its tenth year with 2,700 students in grades 2 to 5 participating over three days at Kelso Conservation Area in Milton. (The festival is normally four days however organizers had to cancel a day due to weather). The HCWF has seen more than 34,500 elementary students attend since its launch. One of the neat aspects of running a festival for ten years is that you witness the beginning of the legacy. Students who attended as elementary students return a few years later as high school students to lead activities. The students who attended the first Water Festival in 2006 as grade 5 students are now in university and may even be studying something related to the environment. What will be seen is the positive impact created in our community by the HCWF by teaching these children about water and instilling in them the desire to take action to conserve and protect it. The HCWF was first held in 2006 and was launched with the assistance of a grant from the Ontario Trillium Foundation. The Festival is co-hosted by Conservation Halton and Halton Region in partnership with, the Halton District School Board, the Halton Catholic District School Board, the City of Burlington, the Town of Halton Hills, and the Town of Oakville. Conservation Halton Chairman John Vice and Regional Chair Gary Carr serve as the Festival’s honorary co-chairs. Thank you also to Aird & Berlis LLP, Borden Ladner Gervais LLP, City of Burlington, Town of Halton Hills, Me to We, Nalco Canada, R & M Construction, R. V. Anderson Associated Limited, Terrapure, Thomson, Rogers. You may be in the comfort of your home surfing the web, when you read this, and think, why would I possibly want to go camping? If you and your family are new to camping, camp at Kelso or Rattlesnake Point for a trial run before you try camping on a grander scale. 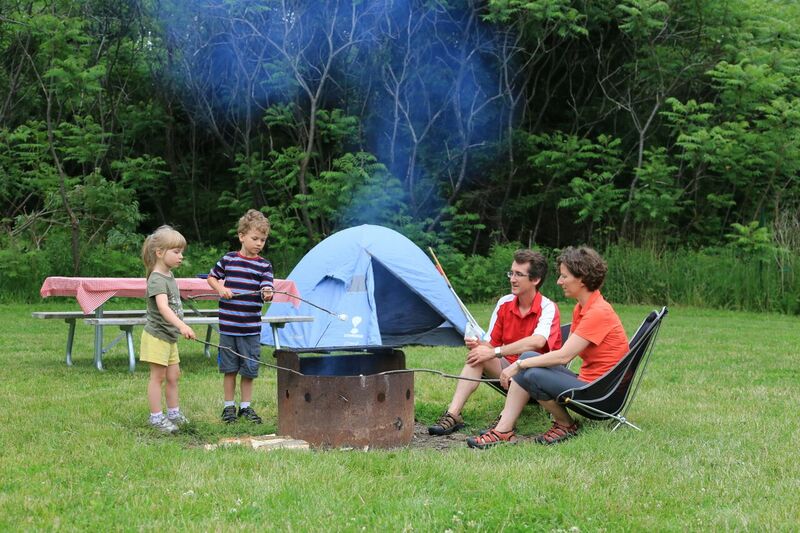 Camping at one of the Conservation Halton parks can allow you and your family to experience camping without the total commitment, and without losing certain comfortable amenities that are lost when truly “roughing it” (like toilets). Camping at one of Conservation Halton’s parks allows for a fun experience without the congested four-hour drive up north to Muskoka. Kelso and Rattlesnake have clean facilities that include running water, flushable toilets, a fire pit and picnic tables. Best of all, these parks are close enough to stay for as short or as long as you and your outdoor heart desires. For that reason many people are now “solo camping” as it is said to be an eye opening trip of silence and reflection. Realizing who you are when you are alone and in the quiet of nature can be very rewarding for some. Kelso and Rattlesnake Point parks have an endless list of activities for you to enjoy. On any given day at the parks you can go for a hike, take a picnic, go rock climbing, mountain biking, take a swim, paddle the lake, go fishin’, or learn a thing or two about nature from some outdoor or wildlife experts. At every site there is also a fire pit, and nothing says fun like sitting by a campfire and having a cookout under the stars. Like any campsite, there are a few things to remember when camping at Kelso and Rattlesnake, specifically regarding the policies on park etiquette. Please note that only the firewood purchased at Kelso or Rattlesnake can be used at the fire pits on site. A full detailing of all of Conservation Halton’s camping guidelines can be reviewed here: Conservation Halton Rules & Requirements. Recently I was asked by the Ontario Access Coalition to write them a letter in support of the great work they have done with Conservation Halton. After writing the letter, it got us thinking about all the great organizations and companies we work with, who love the outdoors and value the experiences we have in our great Parks. Conservation Halton have worked with the OAC for over 10 years! The OAC is a volunteer, not-for-profit group of great people who work with land managers, like Conservation Halton, to keep climbing areas open in an environmentally responsible manner. Along with the Alpine Club of Canada, the OAC is instrumental in the installation of the bolting project at Rattlesnake Point. 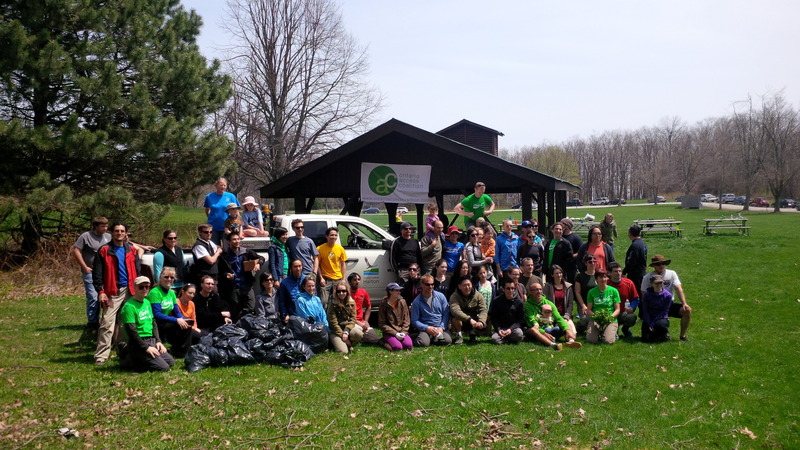 They organize the annual Crag Stewardship Day each spring at Rattlesnake Point where volunteers from the climbing community come and help control invasive species and clean up the garbage left behind over the winter. They are an expert group, and resource for our staff. The Bruce Trail Association and the Halton Agreement Forest Trails Association are other groups of hardworking volunteers whom help us maintain Halton Parks, so that our parks are open and ready for the enjoyment of park users. The Bruce Trail Association was instrumental in getting the trails open after the ice storm in 2013. HAFTA is a great link for us with the mountain biking community. They educate and inform mountain bikers about how to do it in a responsible manner. Not only do we get to work with great volunteer groups but also corporate partners as well. Whether it is the climbing schools like Zen Climb or One Axe Pursuits who teach and train people to become knowledgeable, responsible and safe climbers at Rattlesnake Point or Devinci who sponsors the weekly Mountain Bike Race Series at Kelso, we couldn’t succeed without their support. 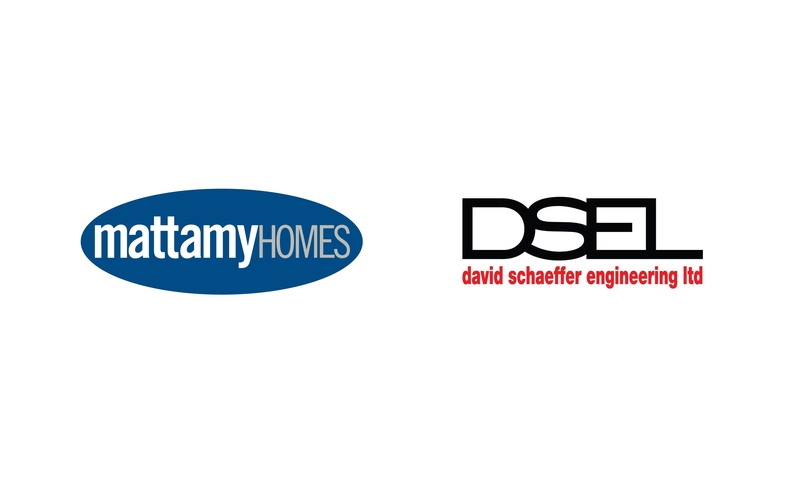 We are lucky to work with our partners, and to have their support. Everyone who visits a Halton Park benefits from their support. Enter your email address to Focus on Conservation and receive notifications of new posts by email.